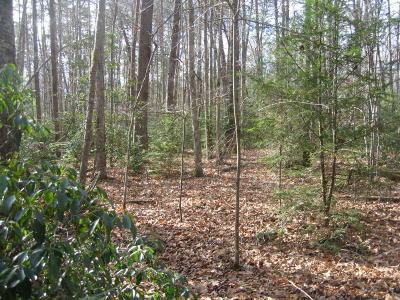 Here you have 2 wooded lot of 4 acres each next to each other and at $30K each !. 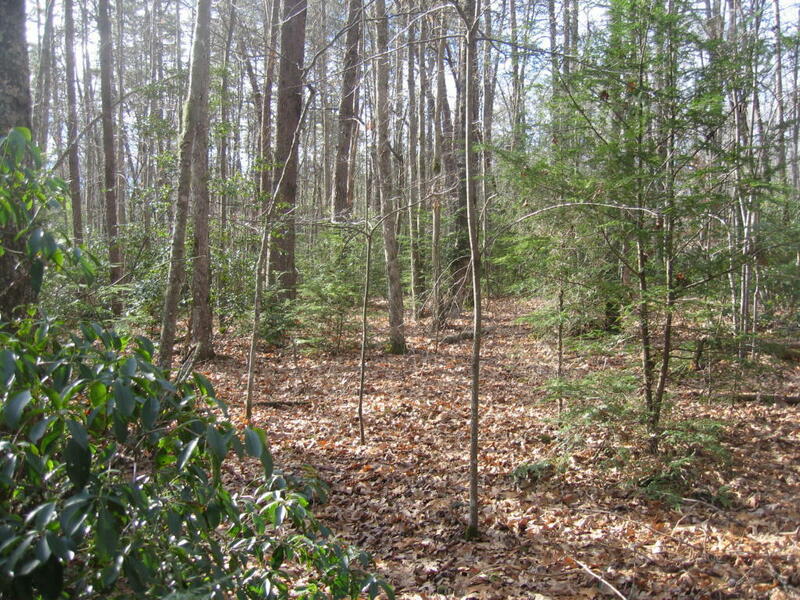 Great 8 acres for privacy, quiet and beauty .The country life style life in Cumberland Cove is unique . With 4 private Parks for your personal enjoyment you have caves, trails, creeks, mountain views, bluffs, creeks, waterfalls with hundreds of acres all private ... Cumberland Cove is situated on the plateau, between Cookeville and Crossville where you can find all amenities for good living .. hospital doctors, restaurants, malls ... Also one 1/2 hour from Nashville, Knoxville and Chatanooga...In the heart of the country where taxes are low and cost of living very acceptable .